The Hotel San Marco is the ideal starting point to discover the secrets of the "Serenissima". 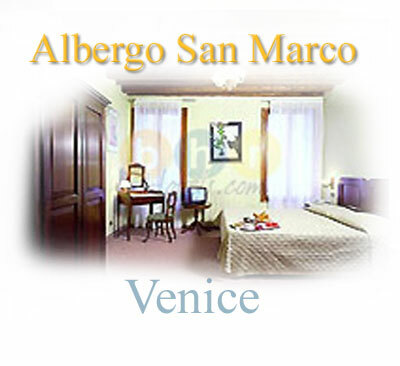 Located a few steps from St. Mark's Square, the heart of Venice, it welcomes its Guests in a comfortable and nice atmosphere. The courtesy of the staff will ensure a careful and constant assistance.